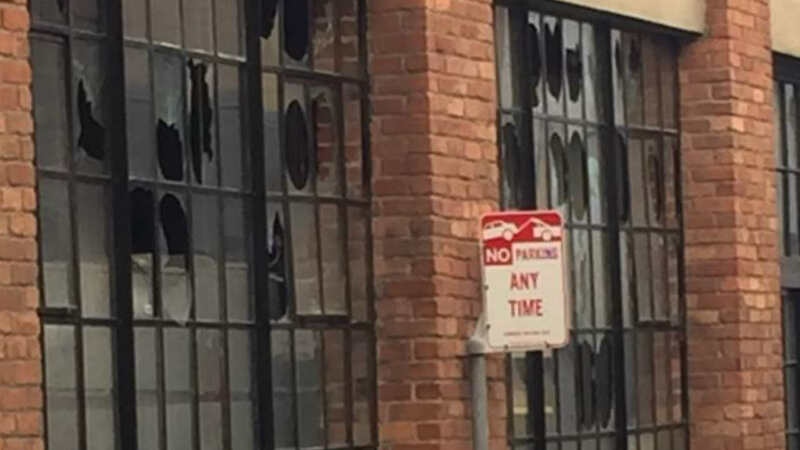 SAN FRANCISCO (KGO) -- Police in San Francisco are investigating a possible explosion which broke windows in the South of Market area Sunday morning. The incident happened on Taber Place and Second Street around 10 a.m. There were no reports of injuries. No further details were immediately available.